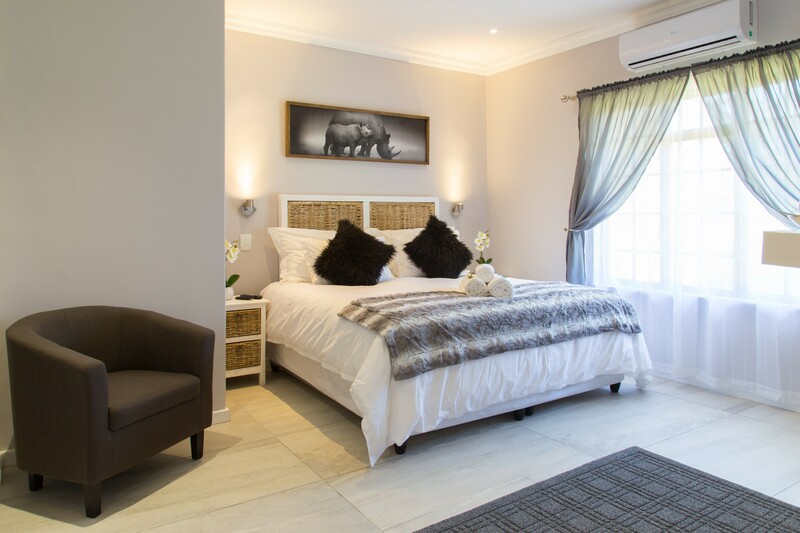 Lauradale Accommodation offers upmarket self-catering accommodation with the bonus of a full breakfast included in the rates. 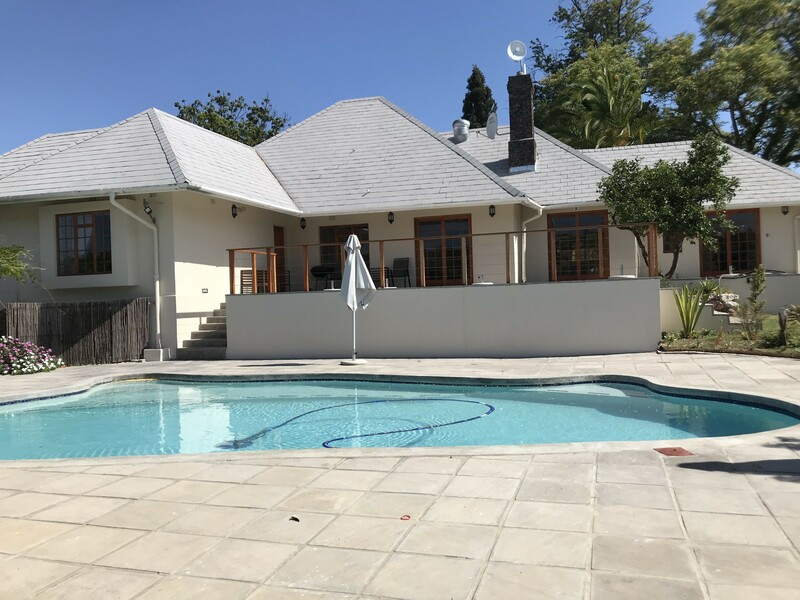 This 2-hectare property just outside Stellenbosch offers different types of accommodation with views, gardens and two swimming pools (eco pool and chlorinated pool). 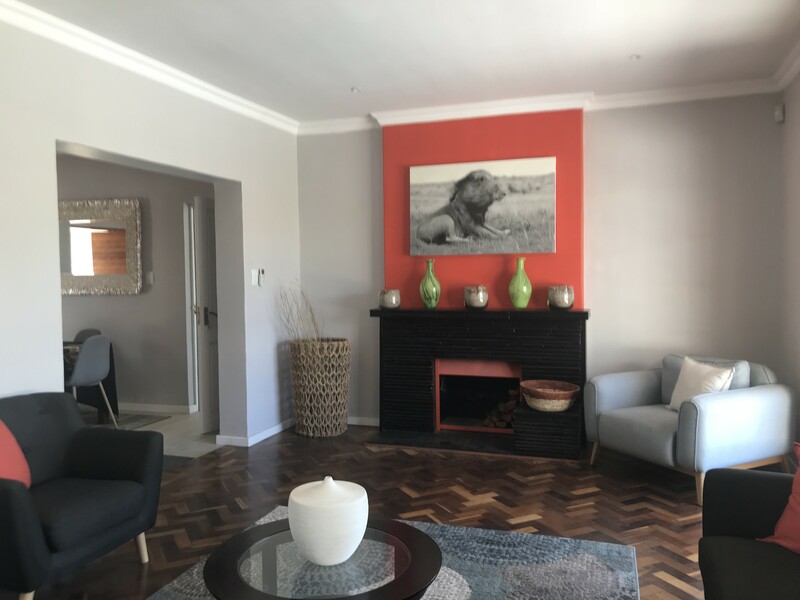 Three Self-catering One-bedroom Units, Five rooms in the Lavender House, One-bedroom Cottage and a Two Bedroom Cottage to choose from. No children under 12 years of age. 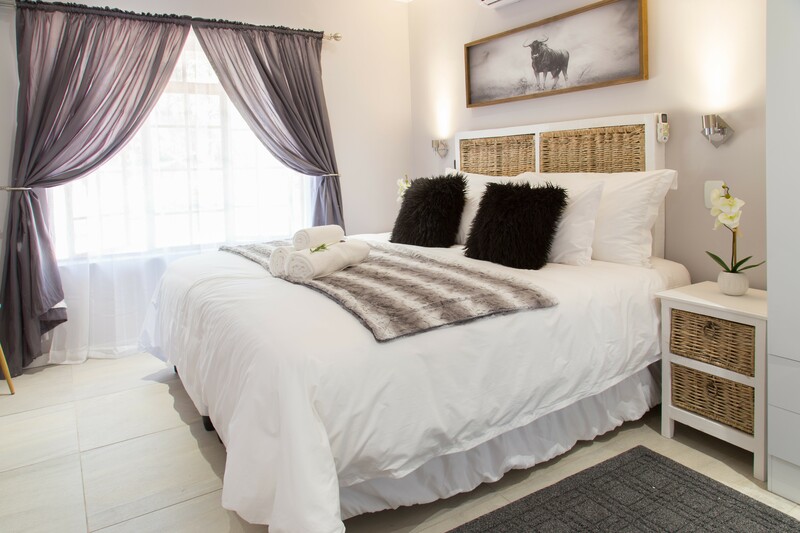 Stunning views of the winelands, peaceful atmosphere and delicious breakfast all included. 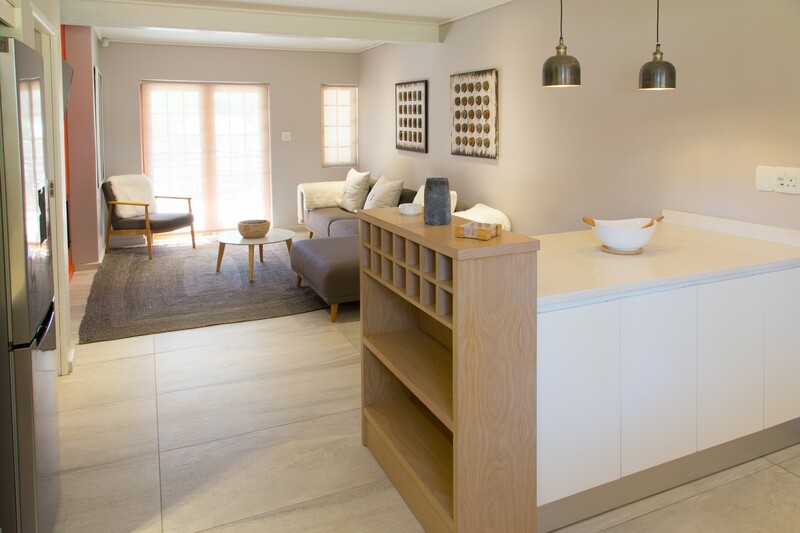 ROOMS IN THE LAVENDER HOUSE: Five En-Suite Rooms in the Lavender House with shared patio, kitchen dining and lounge area. 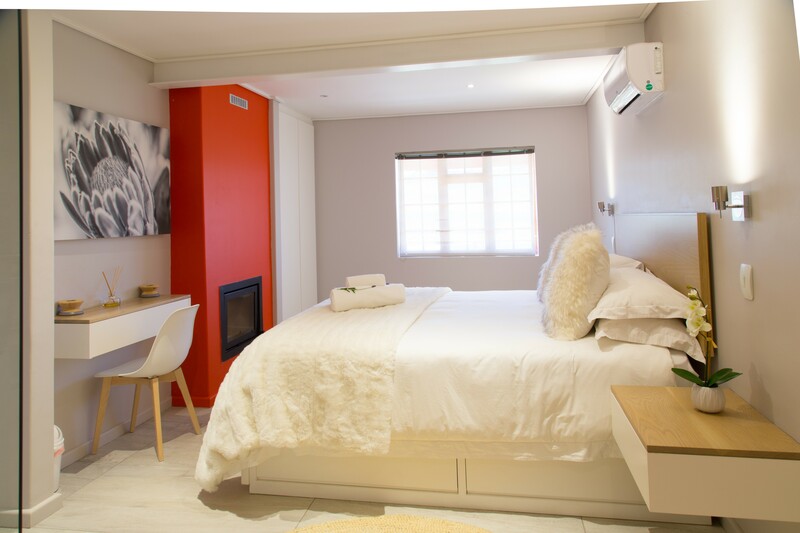 All rooms have DSTV, Air-conditioning, safe, linen, towels and amenities. 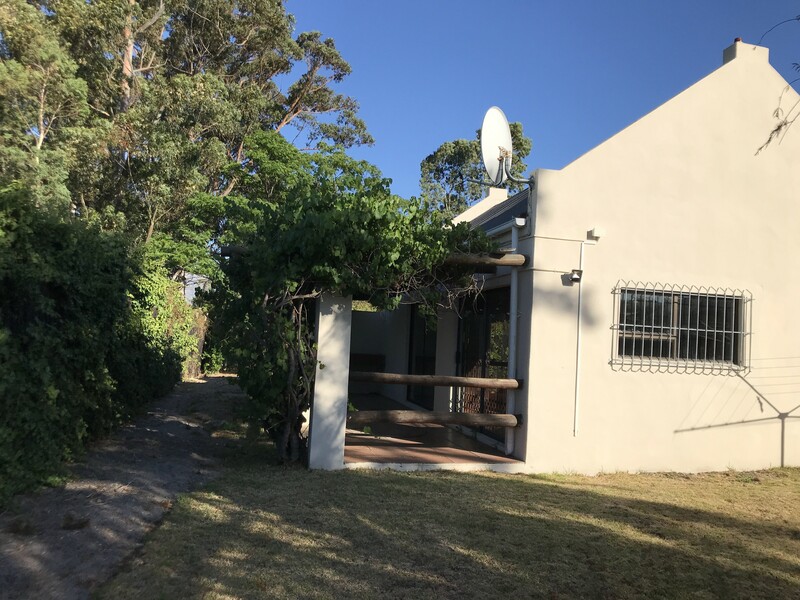 Rent the whole house or a single room in the house. 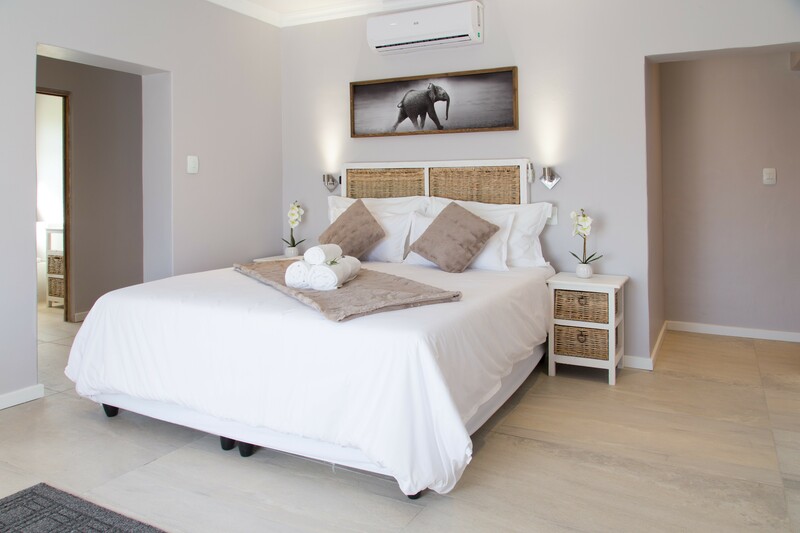 ONE-BEDROOM SELF-CATERING APARTMENTS: Three One-Bedroom Self-catering Apartments (Protea, Aloe and Lilly) with open plan kitchenette, dining and lounge area. En-Suite bedroom with walk-in shower. 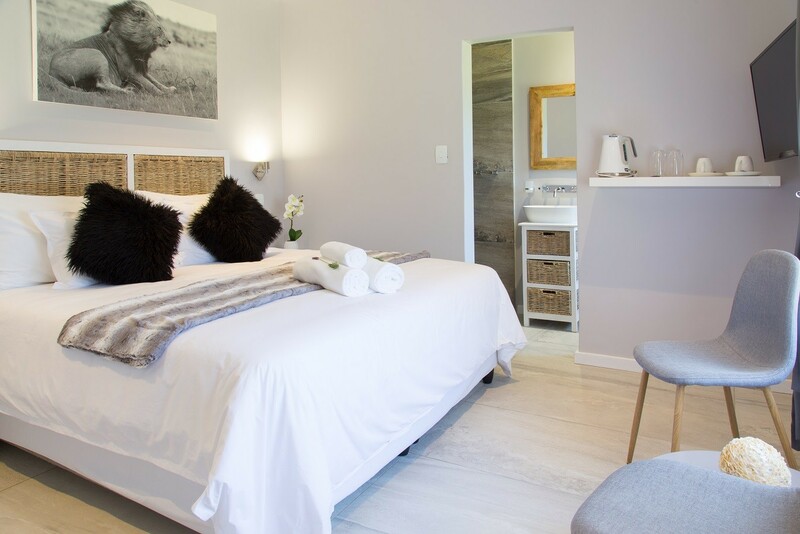 Linen, towels and amenities included. 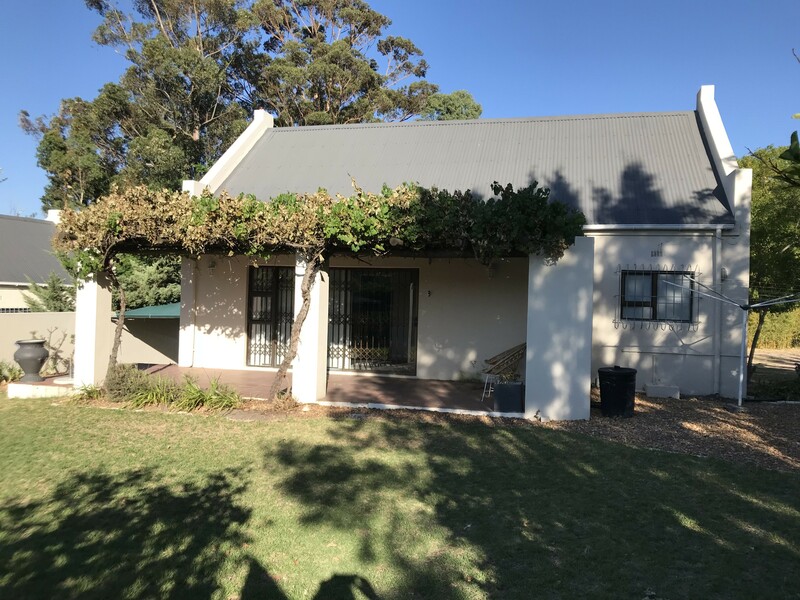 Own veranda and braai facilities. FREE STANDING COTTAGES. 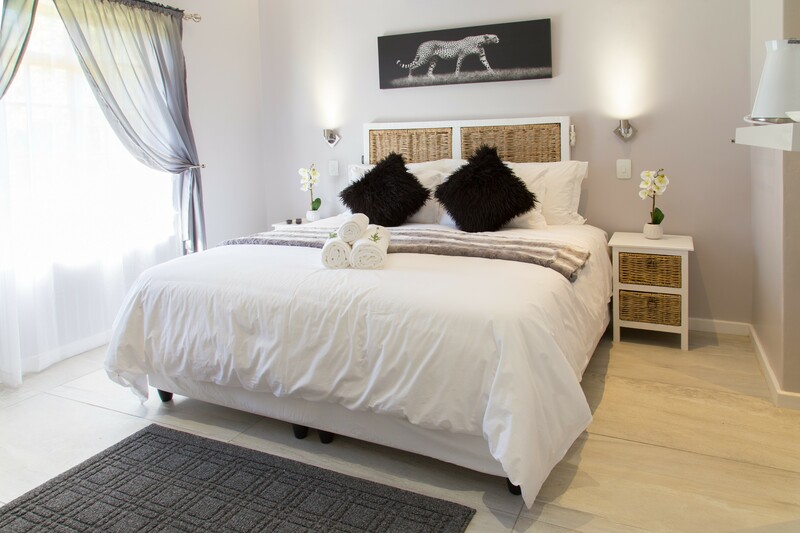 The One-bedroom Jasmine Cottage and the Two-bedroom Rose Cottage are both free standing with own little gardens. 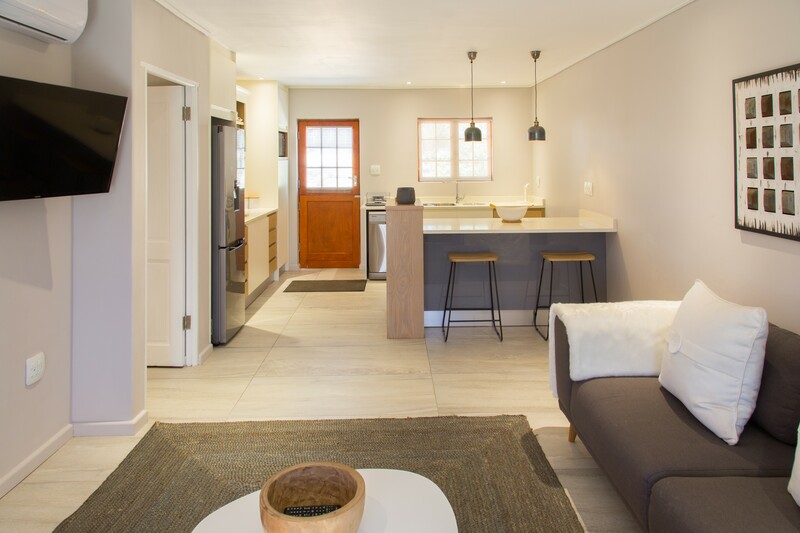 Each cottage has an open plan kitchen, dining and living area, DSTV and air-conditioning. Towels. Linen and Amenities included. 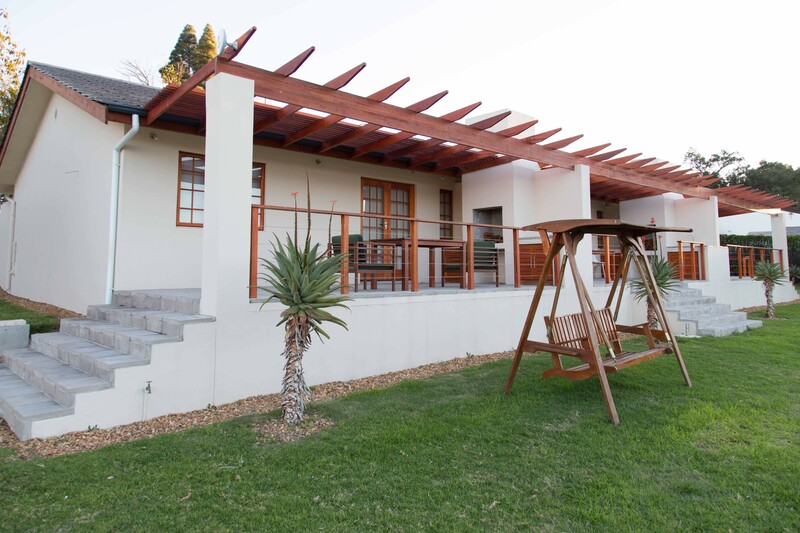 Own Veranda and braai facilities. 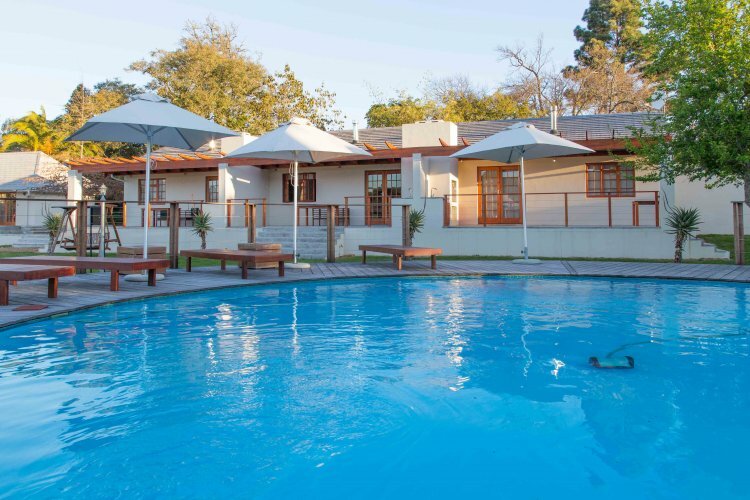 Ideal getaway and holiday destination for singles, couples, corporate guests, small functions and family gatherings. 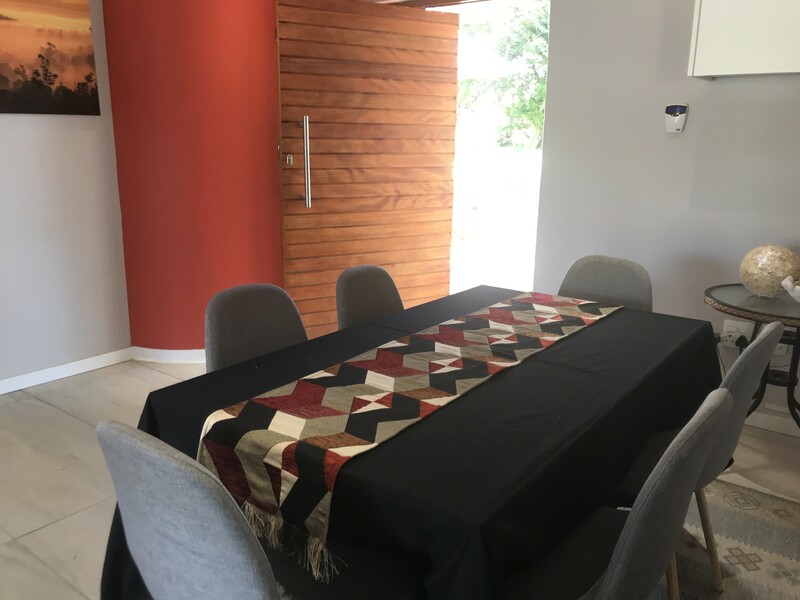 Book a single room or do a block booking for your special gathering where everyone has its own space but share the same place.